Hosted by St. John’s University, Annie Finch is invited to join the Queen’s Campus as a part of the English Department Speaker Series on October 11th. Annie Finch is the author and editor of more than twenty books of poetry, plays, translation, literary essays and more. 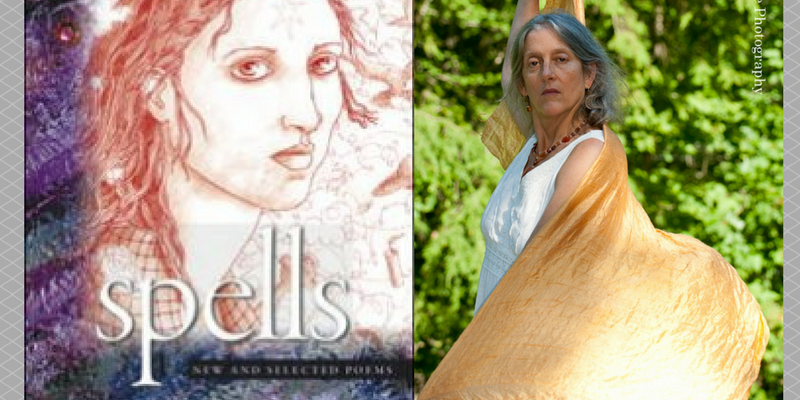 Her most recent work, Spells: New and Selected Poems has been released to critical acclaim. This event will be held at the Institute for Writing Studies from 12:00 to 1:40 PM. The event is free, refreshments will be served and is open to the public.